Beans Curry has plans. Big plans. He owns this town. He and his gang of barefoot buddies know everyone in Key West, and they know how to get things done--and get paid. Now it's the middle of the Great Depression, and times are tough. There are no jobs and everyone is out for themselves, which means it's hard for a kid to make a cent. Luckily, Beans isn't any kid. 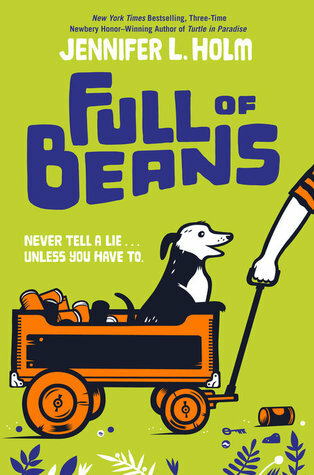 Three-time Newberry Honor winner Jennifer L. Holm delivers a funny and heartwarming novel that reminds us how, even in the toughest times, one kid's resourceful spirit can change everything.